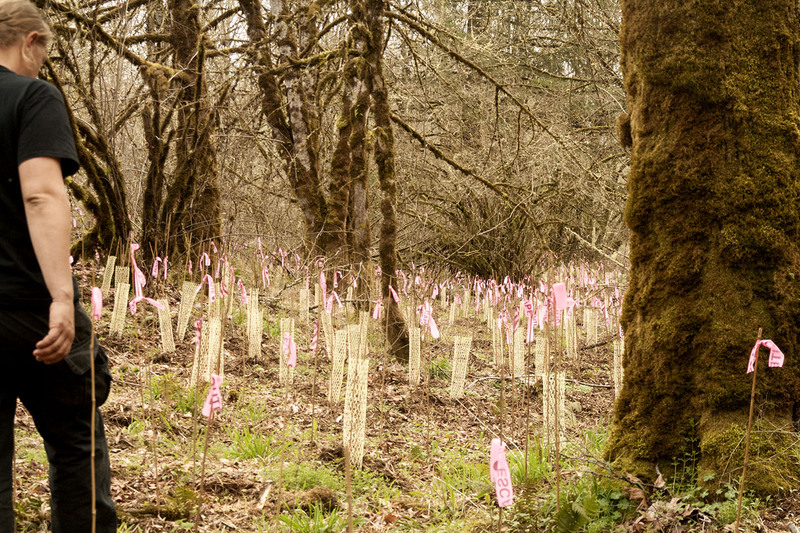 Oregon Woods, Inc. has strived to restore, rehabilitate and maintain native habitats for over 30 years. 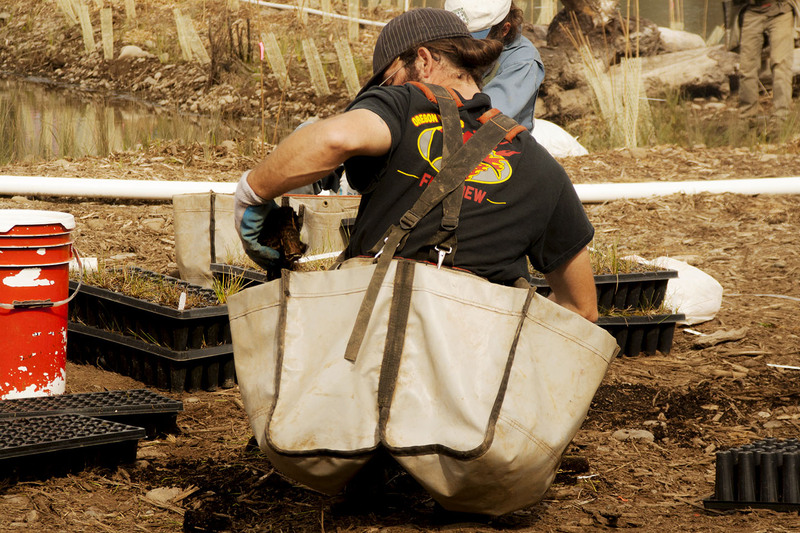 We provide training to our employees so they may have knowledge of native and invasive plant species. 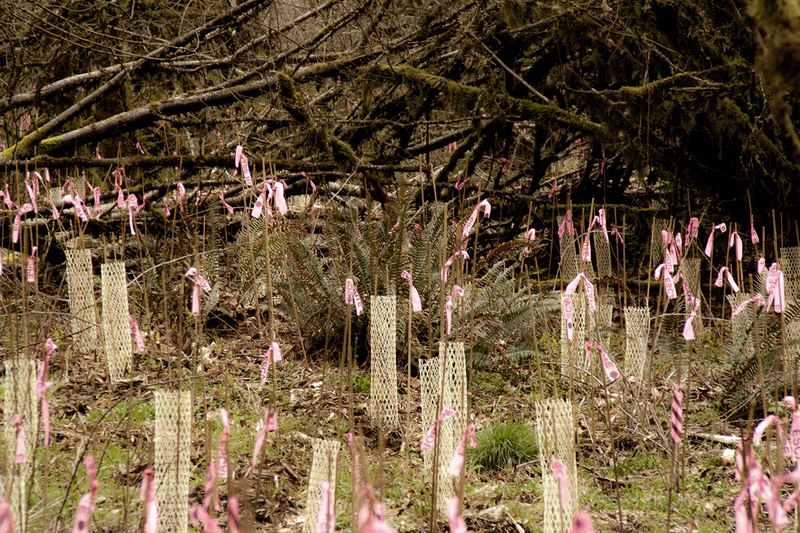 We believe that restoring native habitat and increasing protected wildlife areas is the only way to create a sustainable future. 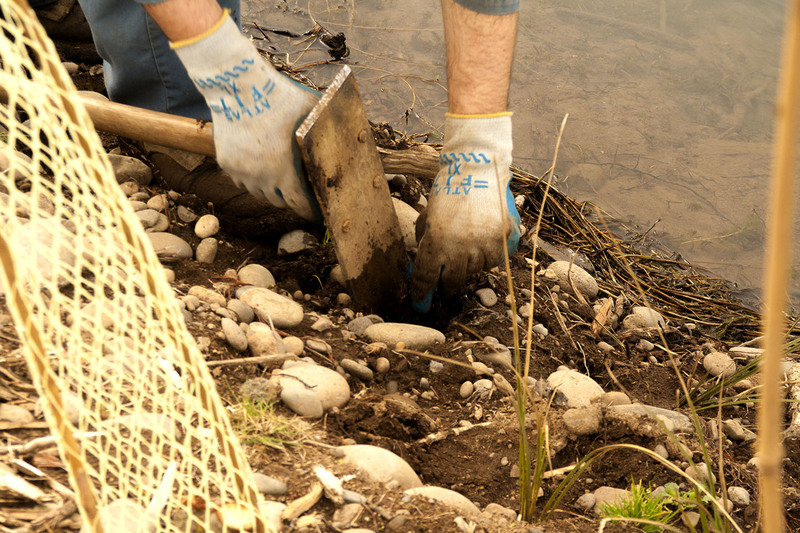 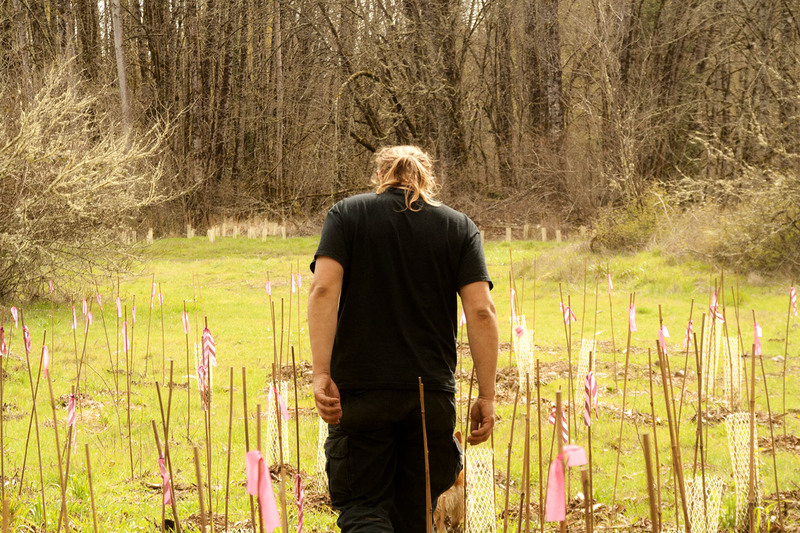 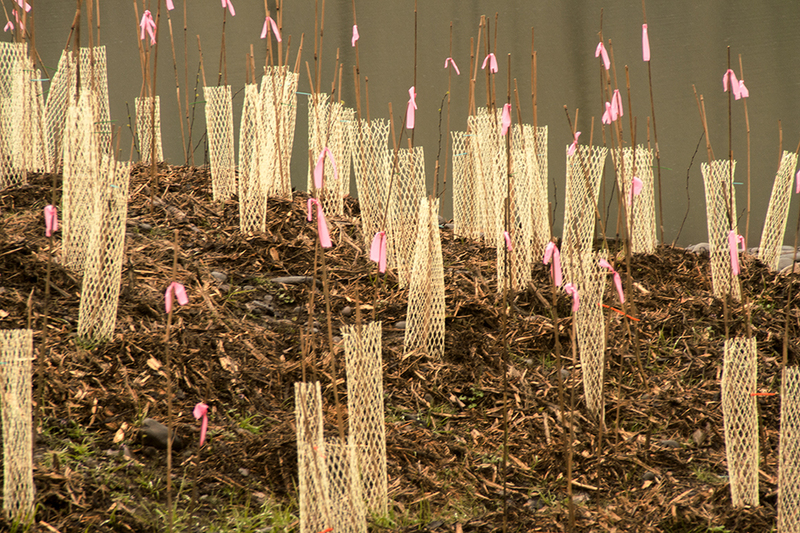 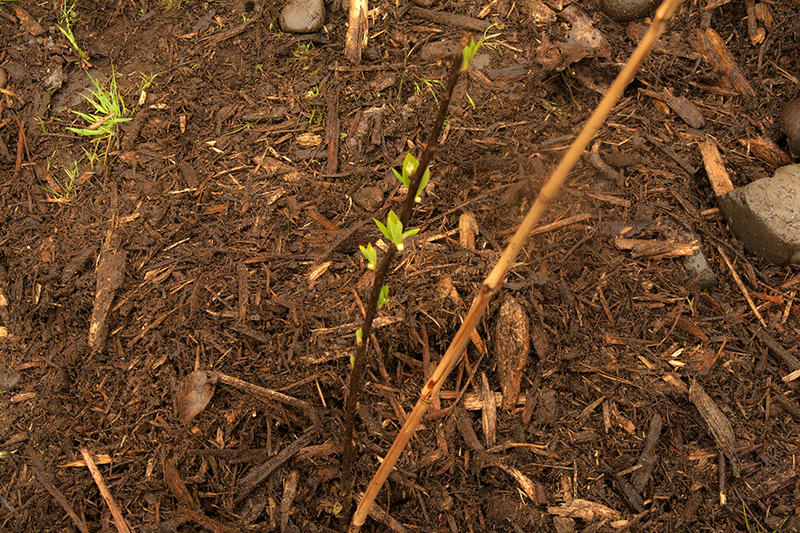 We provide tree planting, watering, native species planting, invasive species removal and many more services to the Pacific Northwest, Alaska and Hawaii areas. 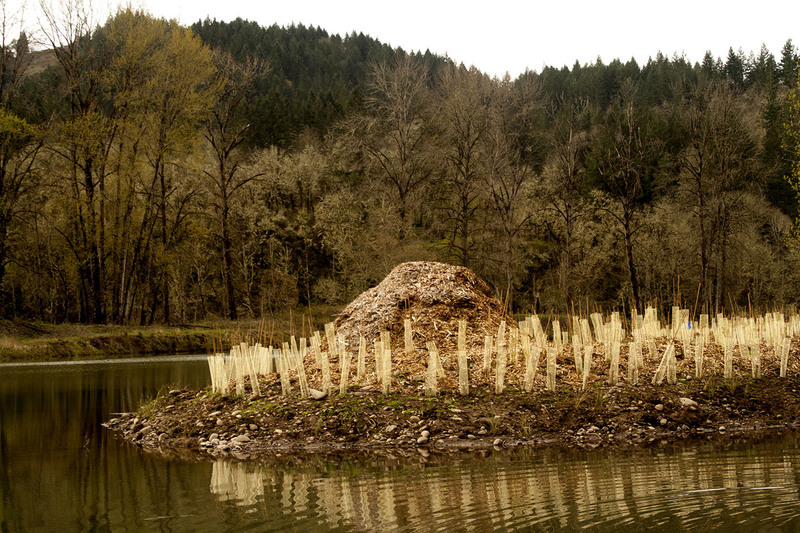 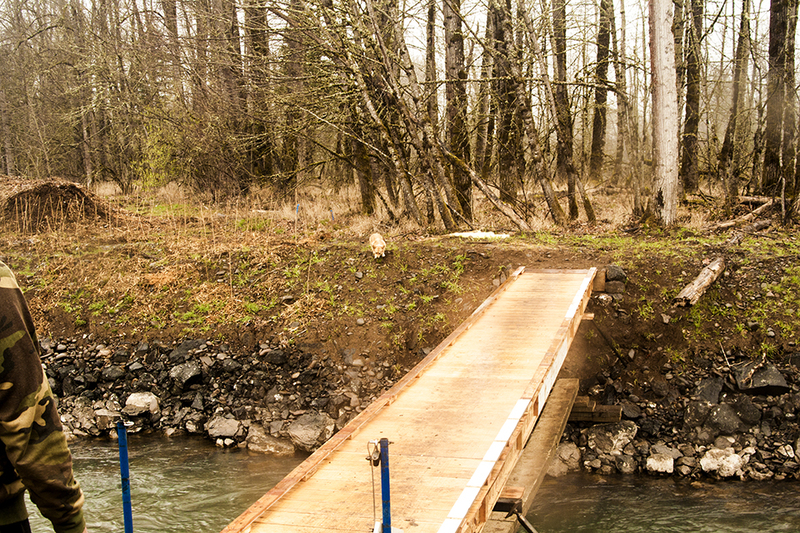 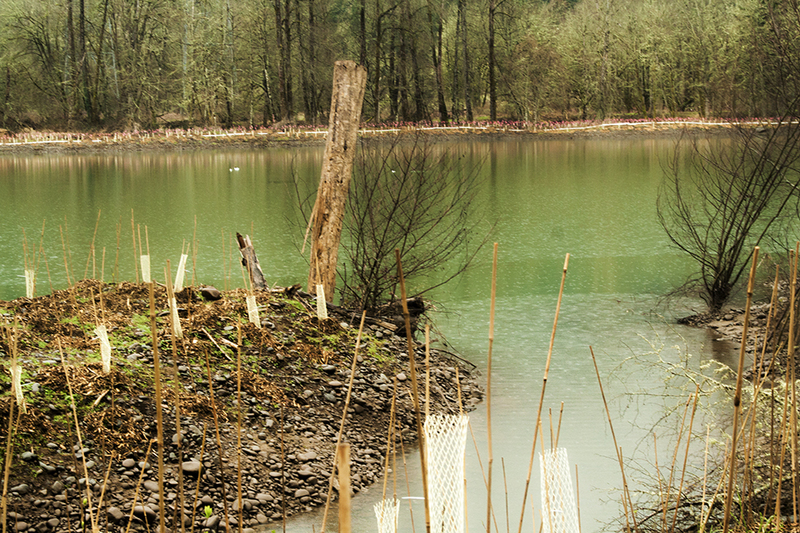 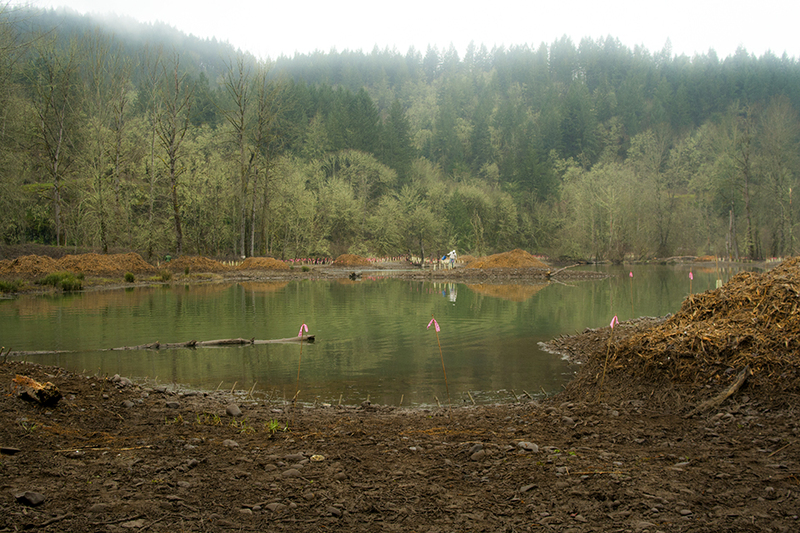 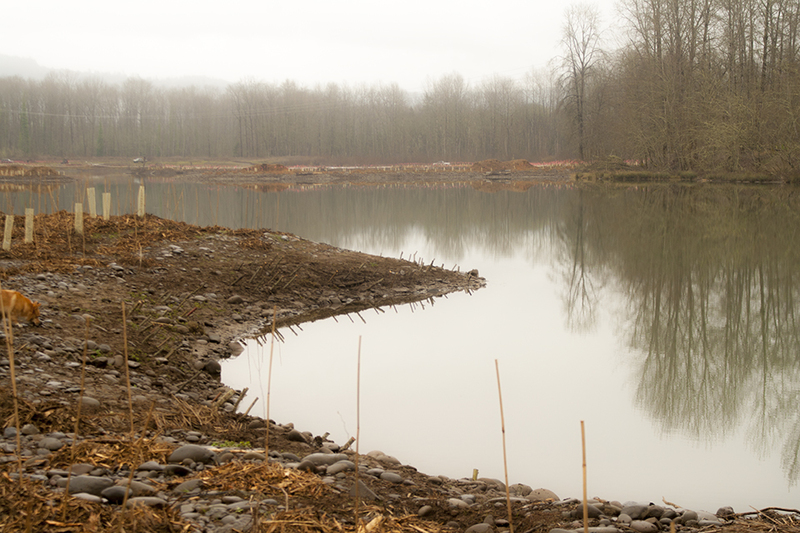 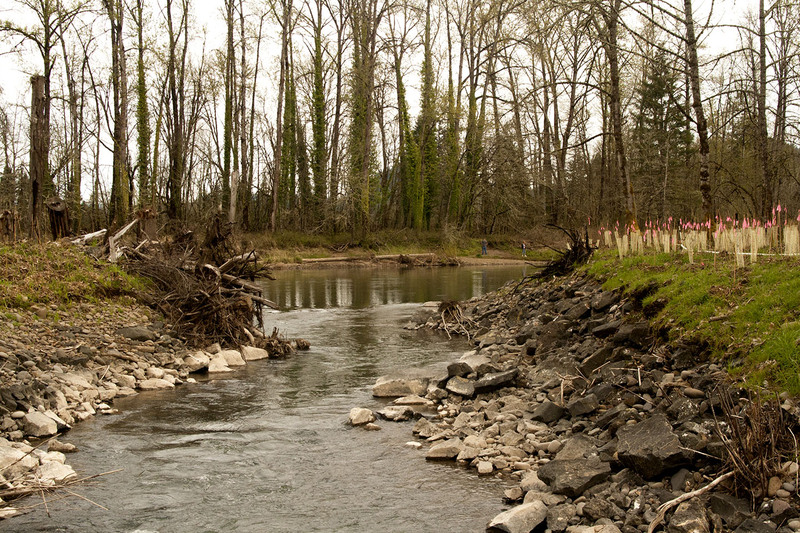 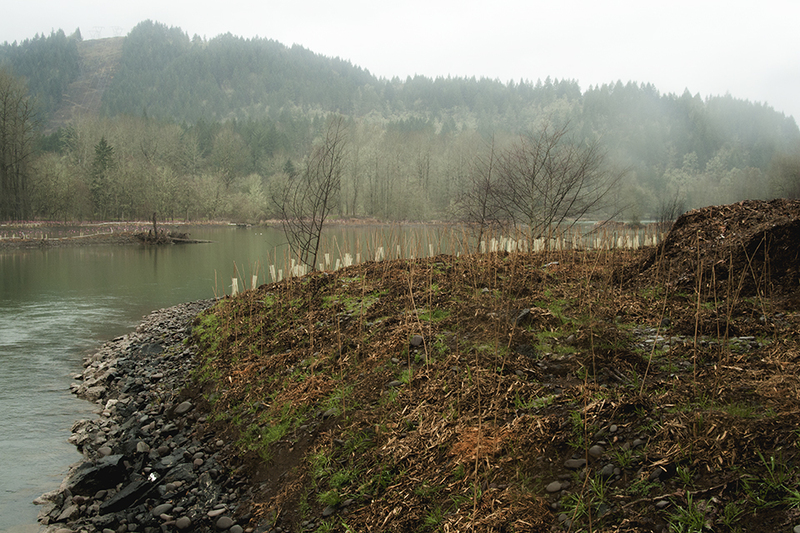 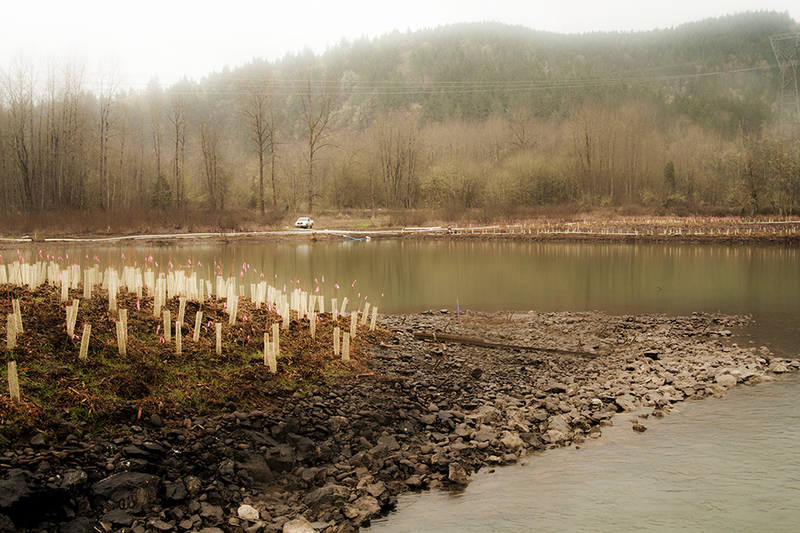 Our latest restoration project had us teamed with The Nature Conservancy to restore the Willamette River Confluence. 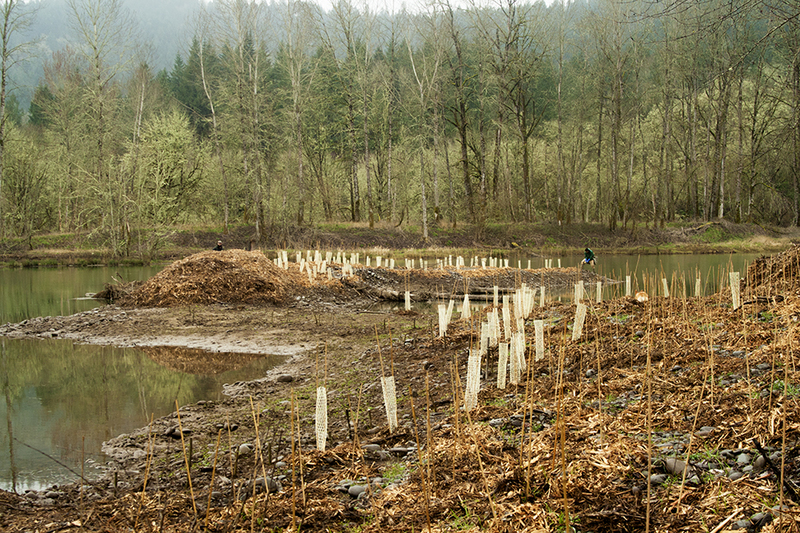 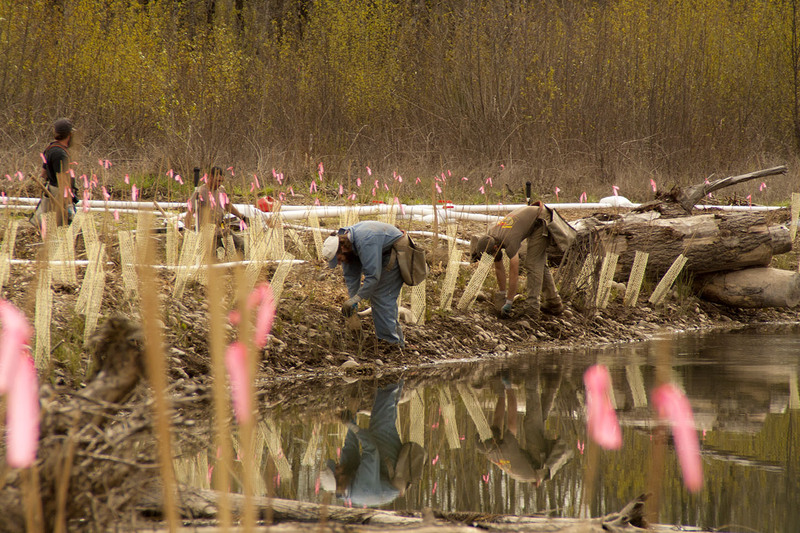 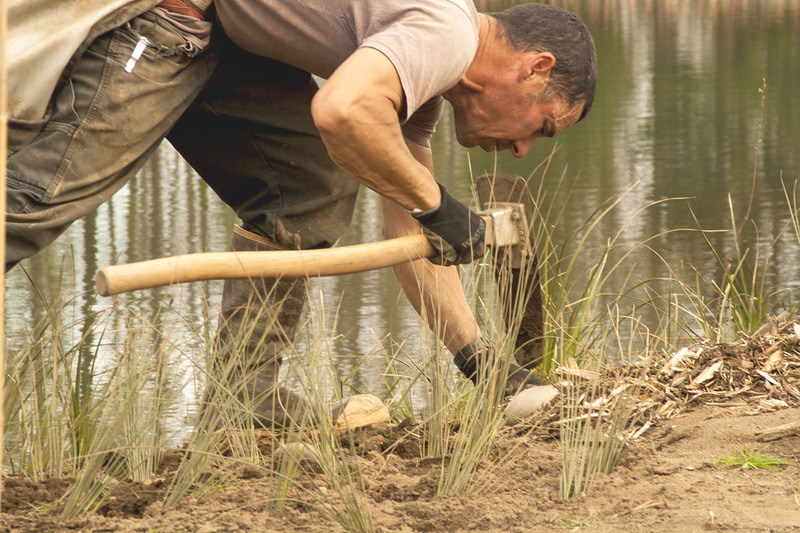 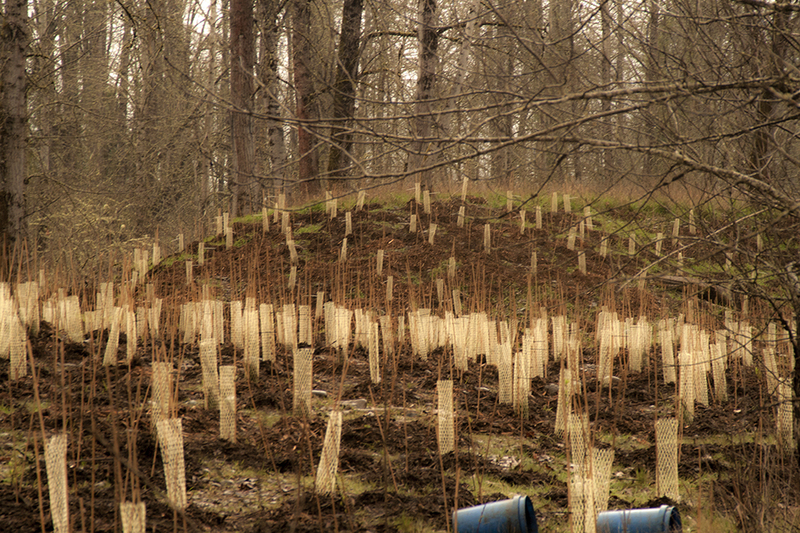 We have crews working hard to rebuild a beautiful habitat by planting native vegetation and protecting new plants. 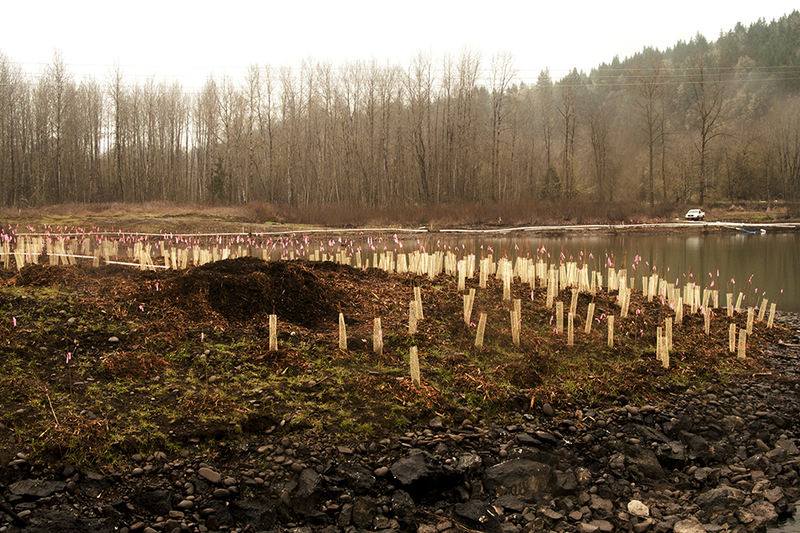 We are excited to be a part of this amazing project, and will continue updating on the progress. 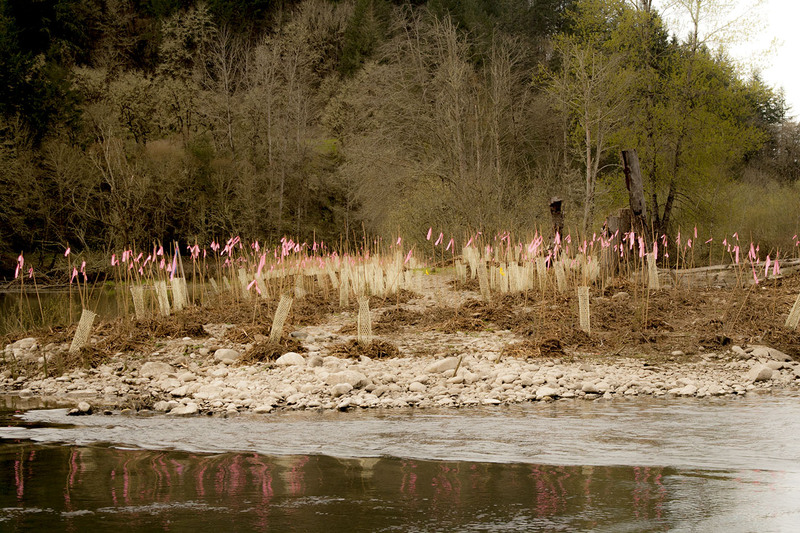 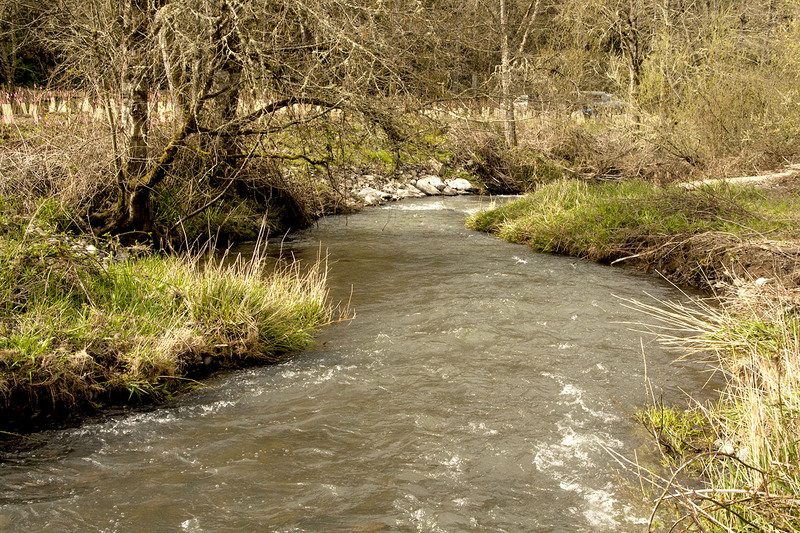 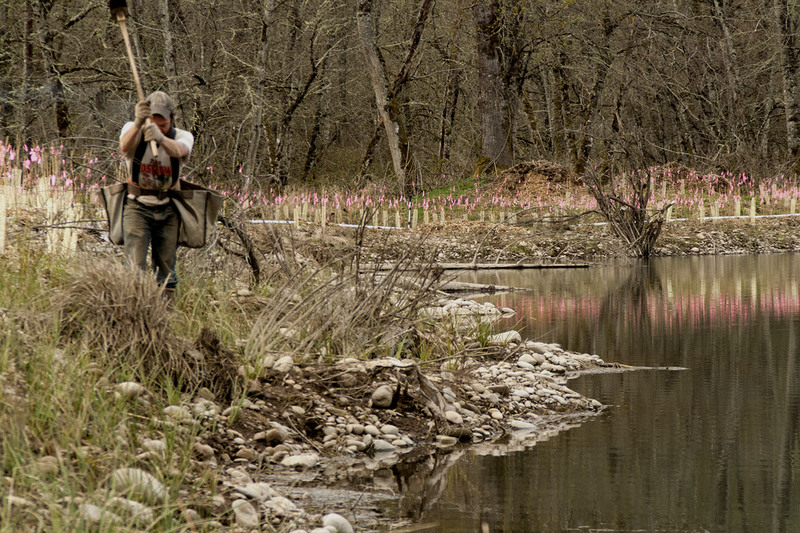 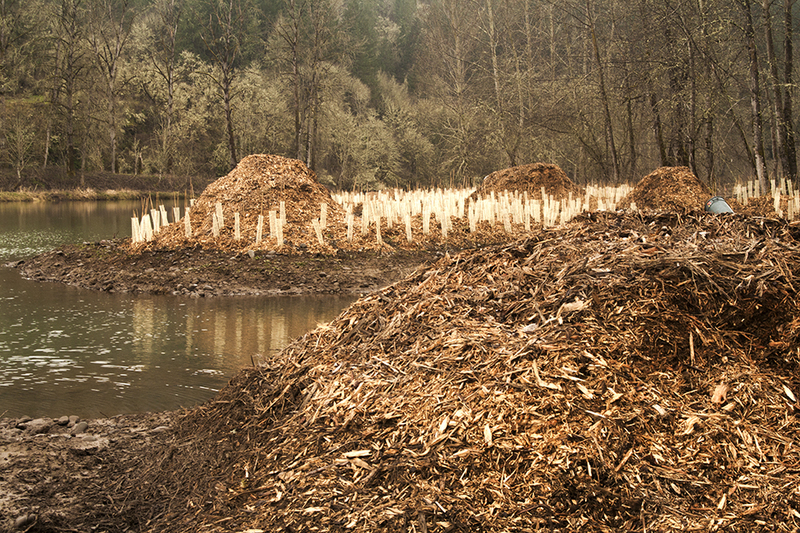 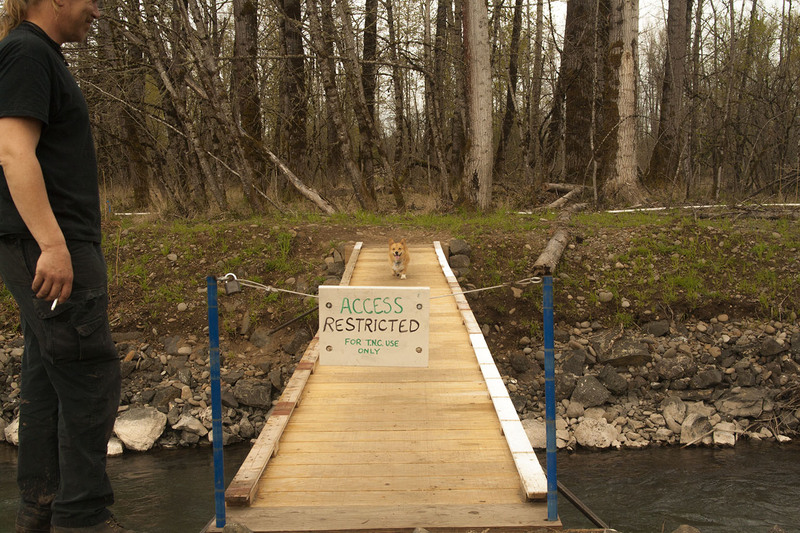 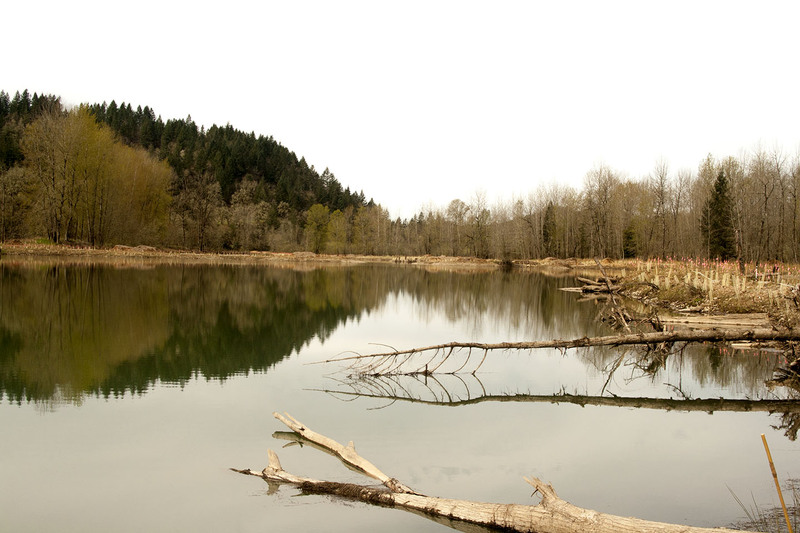 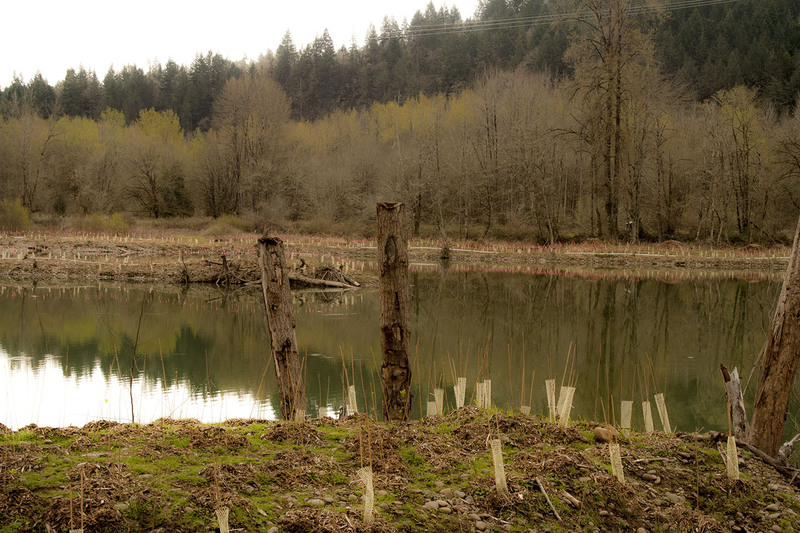 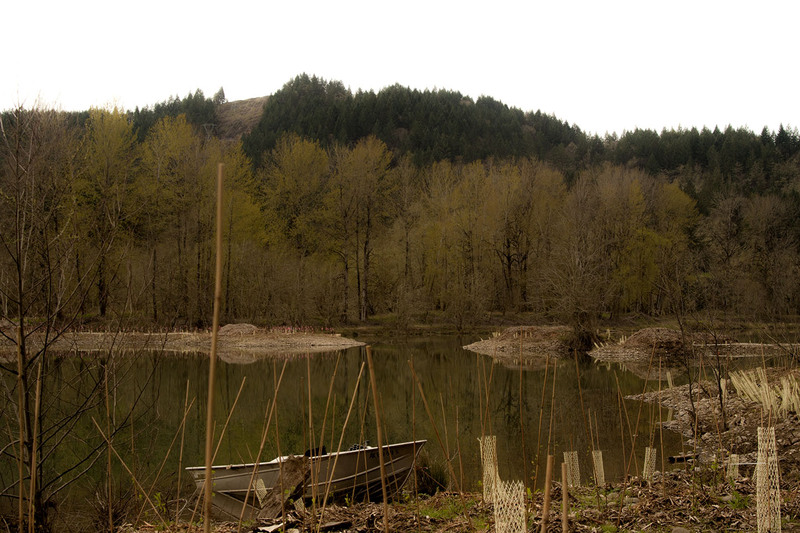 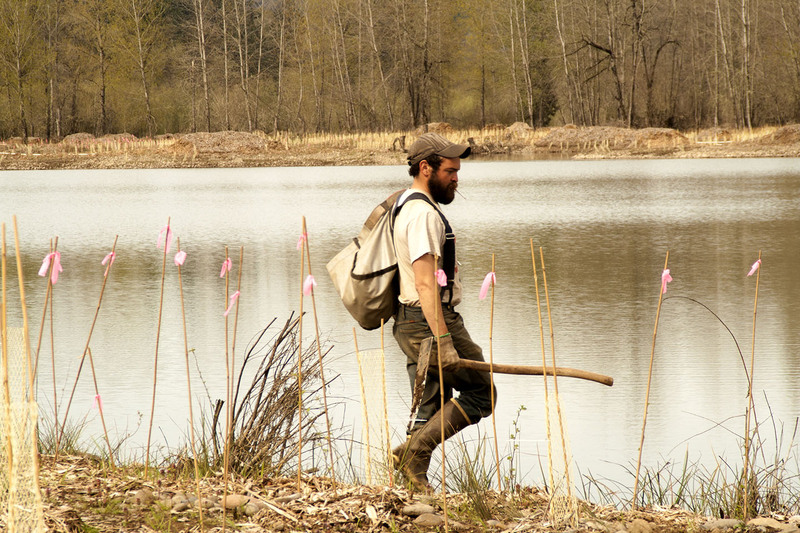 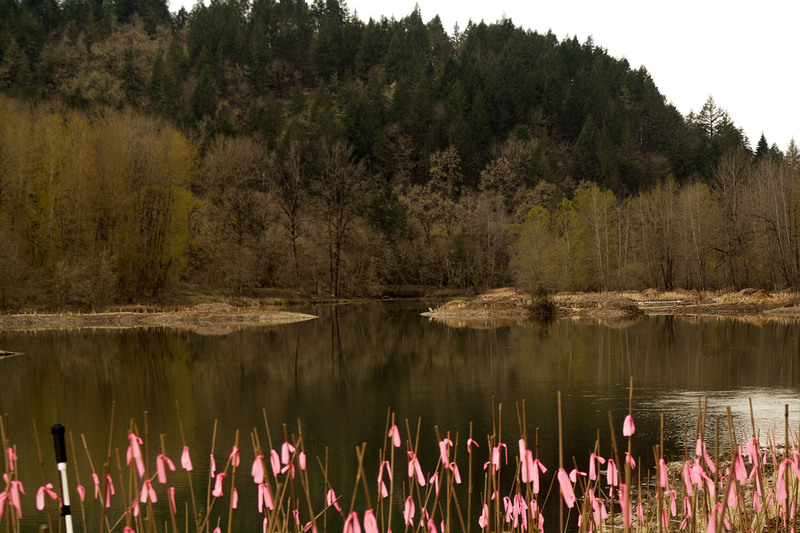 Our hope is to have a fully restored natural habitat on the Willamette River. 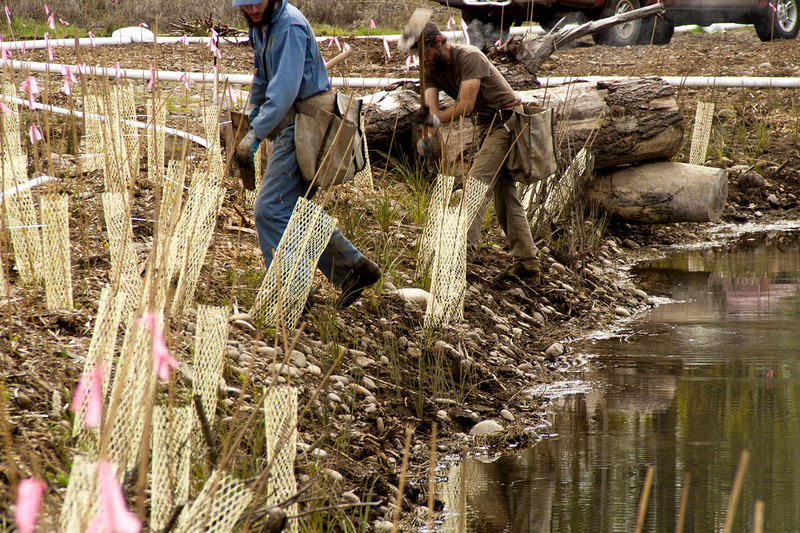 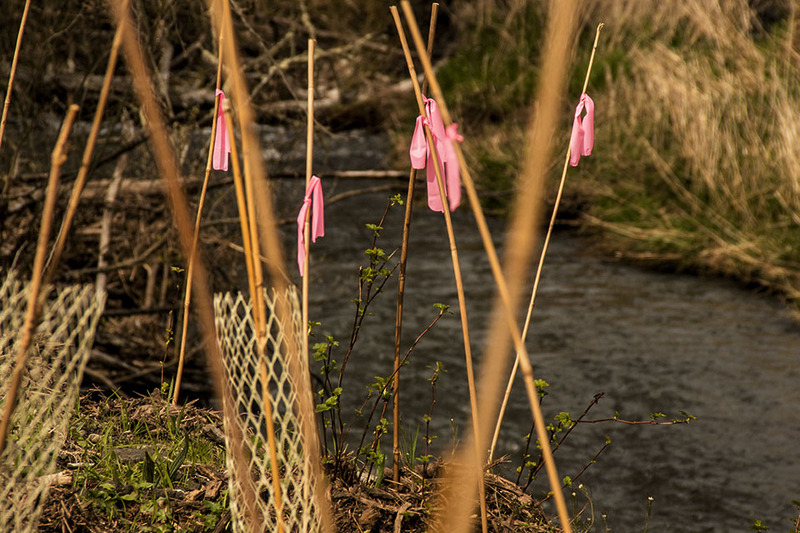 The images below are just a small example of the work our company has been doing to restore this habitat. 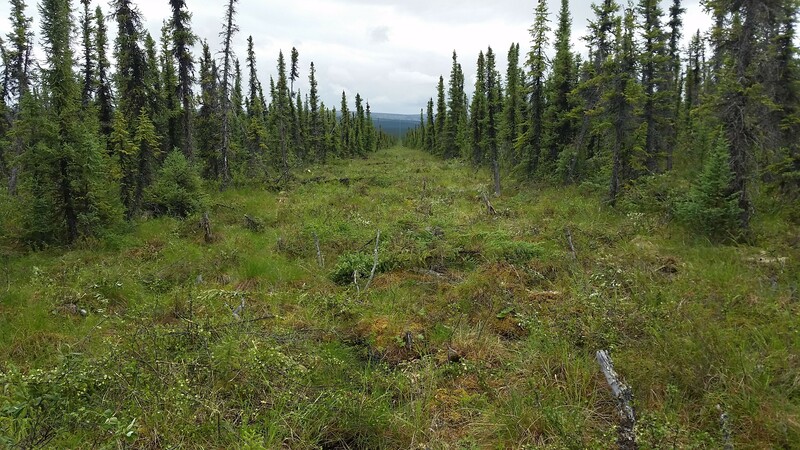 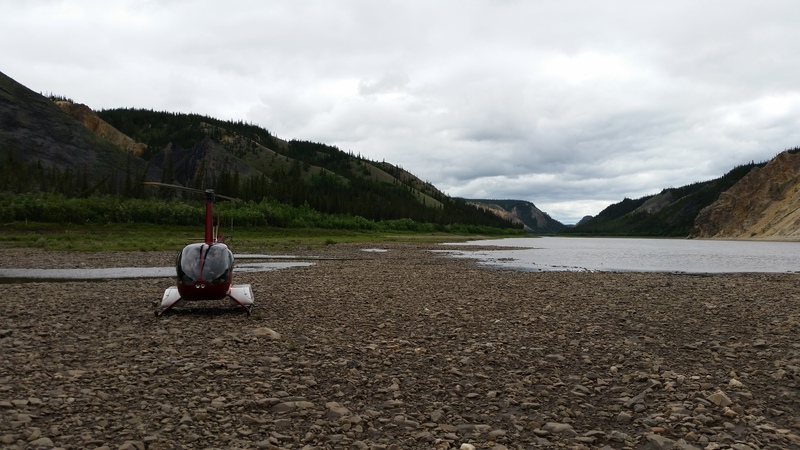 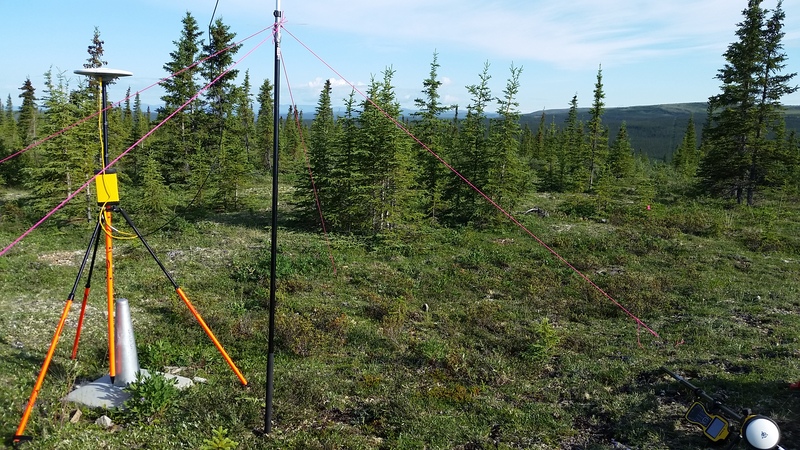 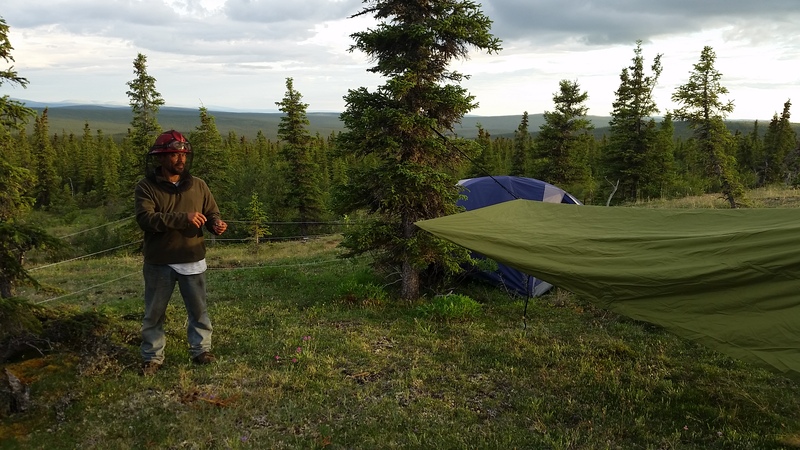 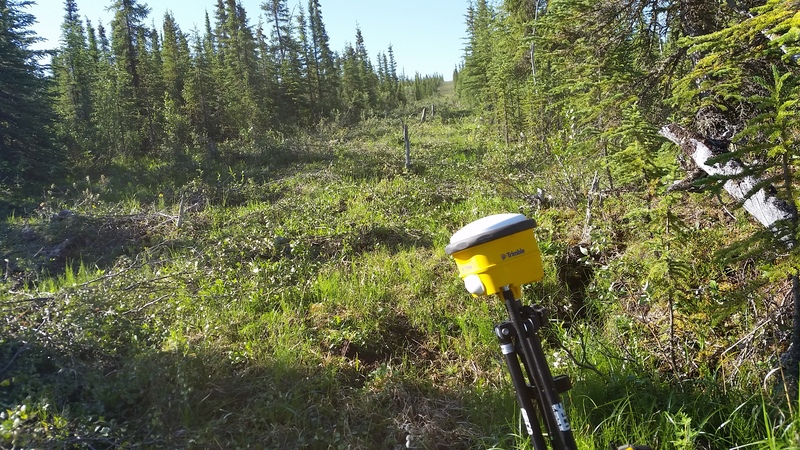 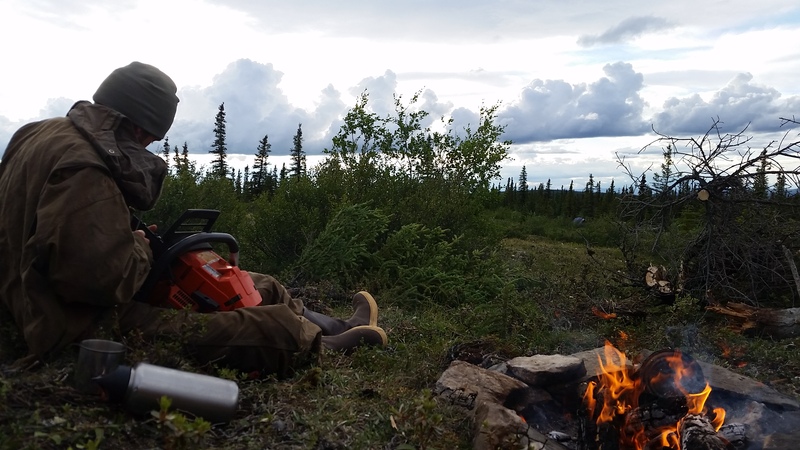 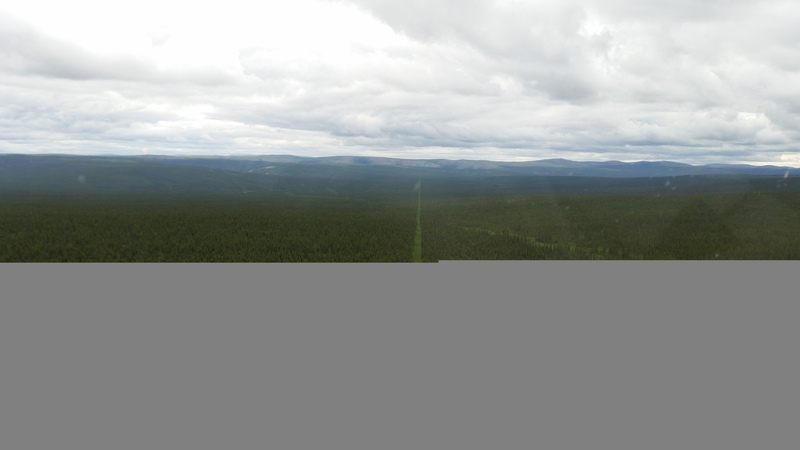 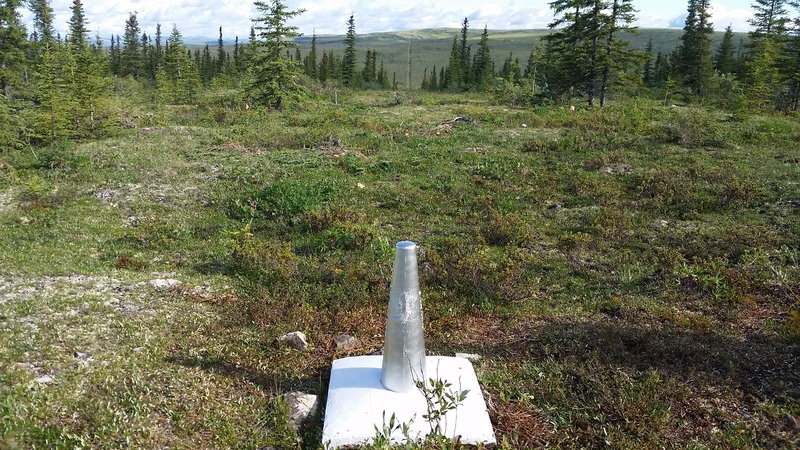 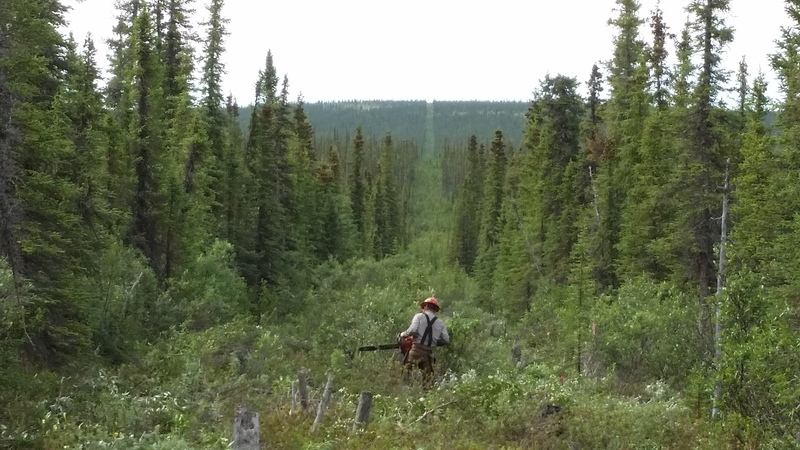 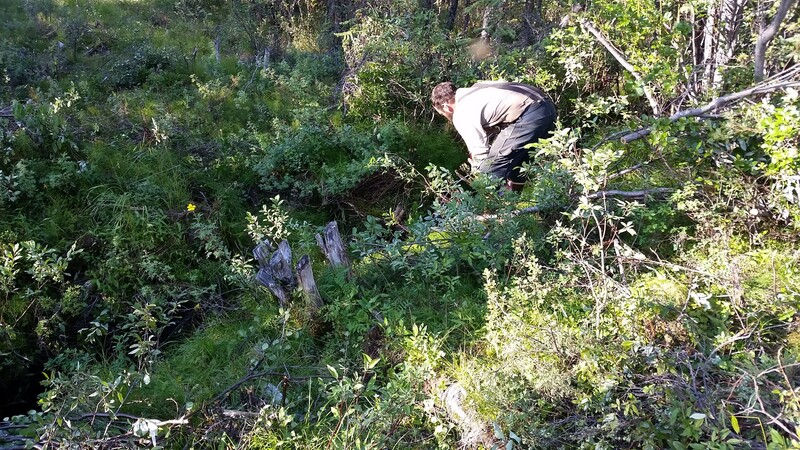 We are also involved in a multi-year thinning contract to repair and define the Alaskan/Canadian border. 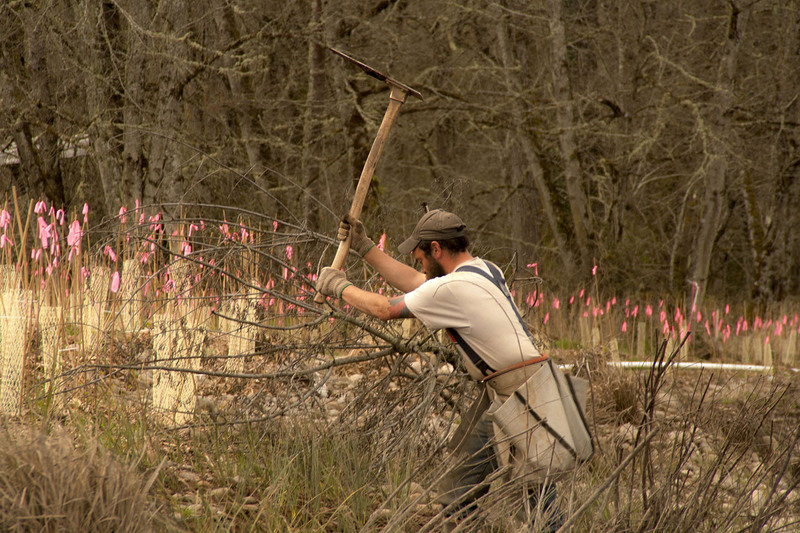 This is a remote project that requires the work of our most skilled sawyers. 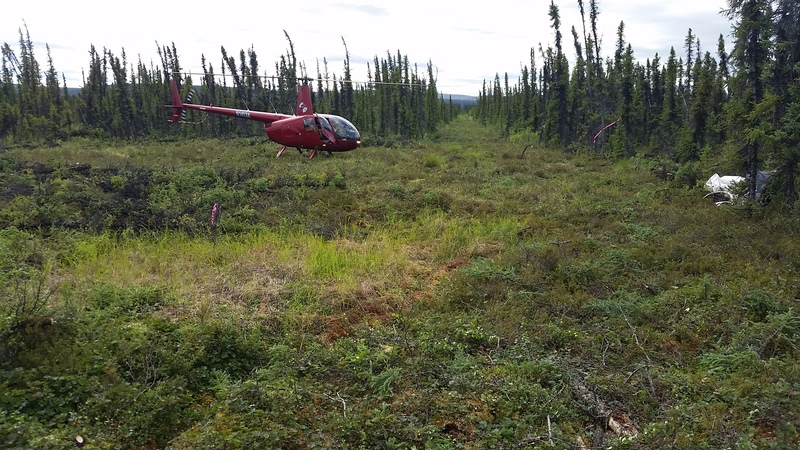 They are transported by plane and helicopter and travel by foot along the border from monument to monument, cutting vegetation to allow a clear definition of the border in this beautiful area. 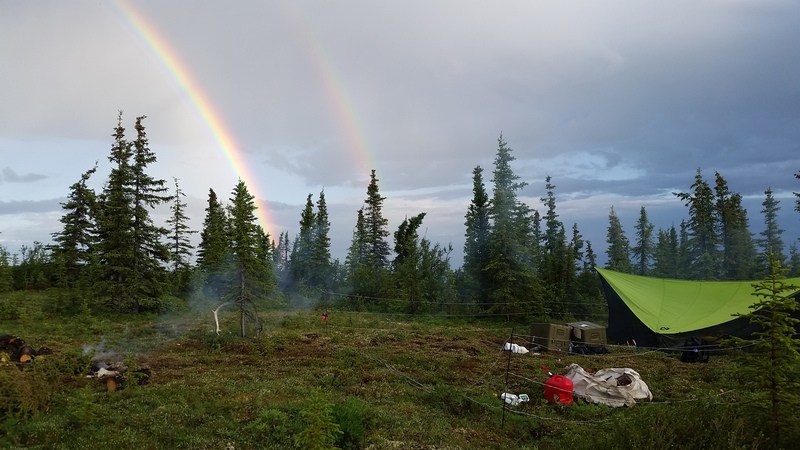 These photos are all taken by the crew members, and we appreciate their hard work!